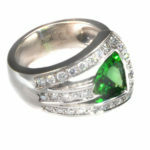 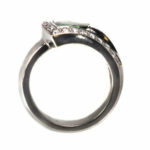 14kt white gold ring featuring a trillion cut natural Tsavorite mounted in a geometric custom design. 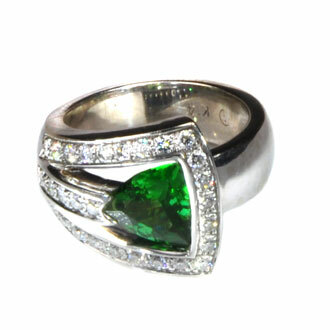 The 1.94ct Tsavorite is surrounded by round brilliant Diamonds that encrust the entire top of the ring. Fun and fashionable, this ring is a one-of-a-kind show stopper. 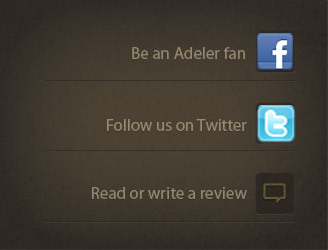 Custom Designed by Jorge Adeler.